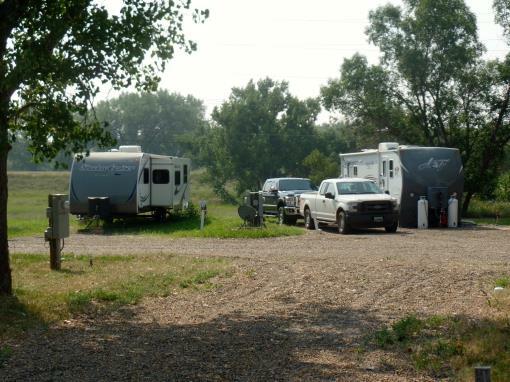 Bridgeview Mobile Home and RV Park sits next to the historic Black Bridge and Yellowstone River in Glendive, MT. This Park is inside the city limits with city water and sewer. 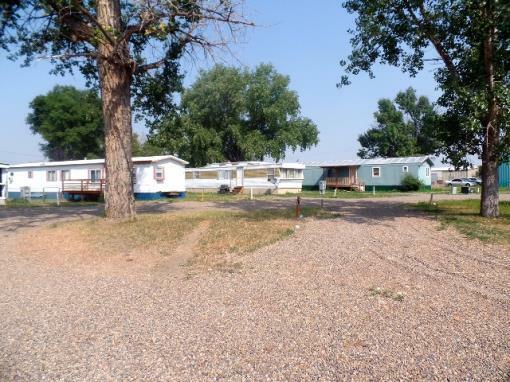 The park has 23 developed RV and mobile home spaces with preliminary approval for an additional 16 units. 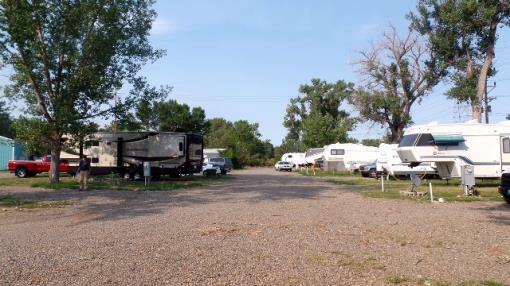 With commercial/urban zoning the additional expansion space can be used for many other business opportunities such as storage for RV's and vehicles, storage units or any other business ventures. The park occupancy varies with the seasons but has ranged from 75%-100% over the past two years. 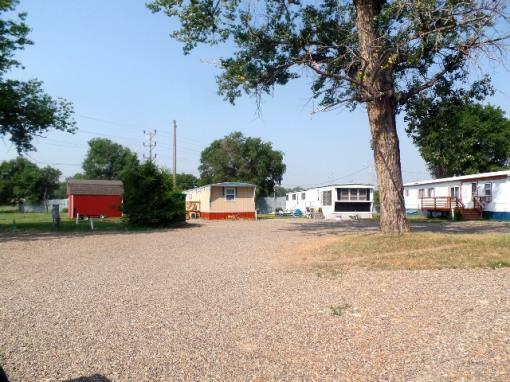 Mobile home units get $250.00 per month which includes the internet, sewer, water and garbage removal. The RV units get $350 per month which includes, internet, sewer, water, garbage and electric (up to $80.00 per month electric included.) 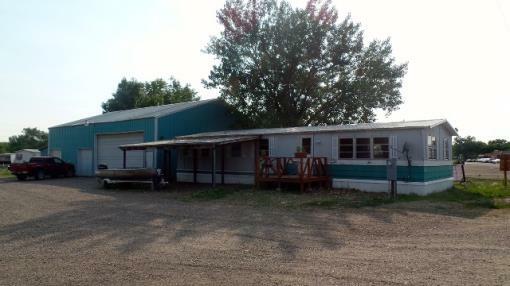 Additionally is a 42 x 54 insulated shop which includes two bays and a loft with two walk in doors, two 8' x 9' overhead doors and one 22' x 12' overhead door with electric door opener. The shop has a restroom, gas heat, floor drains, air compressor, electricity (including 220), hot and cold running water. Part of the shop is currently being leased for $750 a month to a vehicle cleaning co. 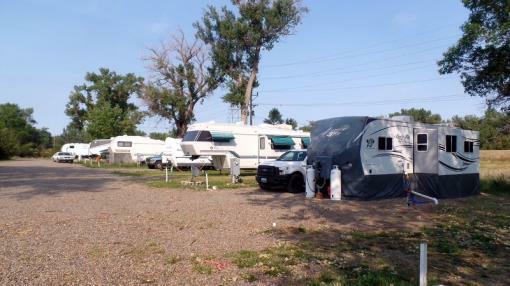 There is an RV dump station that could also be used to generate income since there is no city dump facility. Plenty of room on the property to build additional storage sheds for residents or additional resident parking. All figures are +/- Information provided by the owner and/or 3rd party and deemed reliable but not guaranteed.